For example, in February 2018 interview with CBS News O’Rourke supported banning bump stocks and made clear his belief that AR-15s ought not be sold in America. He said, “I think banning bump stocks makes a lot of sense. 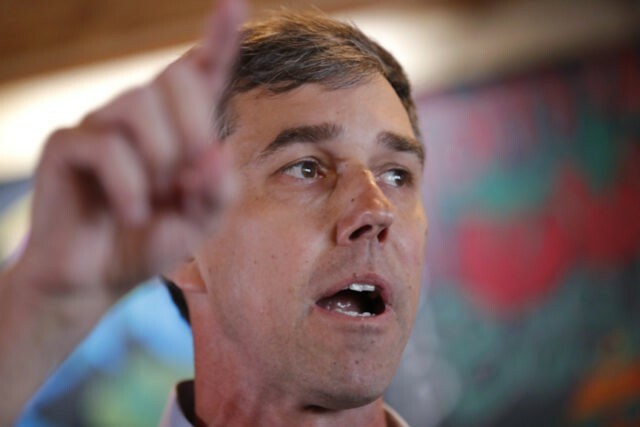 … I don’t know that we should raise the age for buying an AR-15 I just don’t think we should be selling AR-15s in this country.” And on October 18, 2018, O’Rourke noted Texas’ proud gun heritage then explained his desire for Texas to lead they way on gun control by adopting the gun laws being pushed for everyone else.